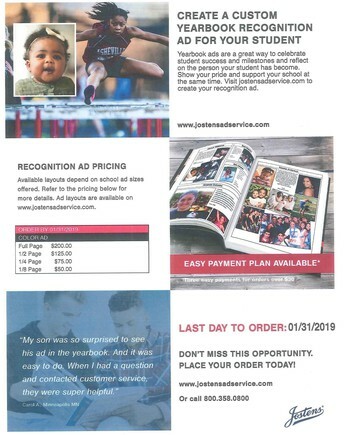 Reesha is using Smore newsletters to spread the word online. 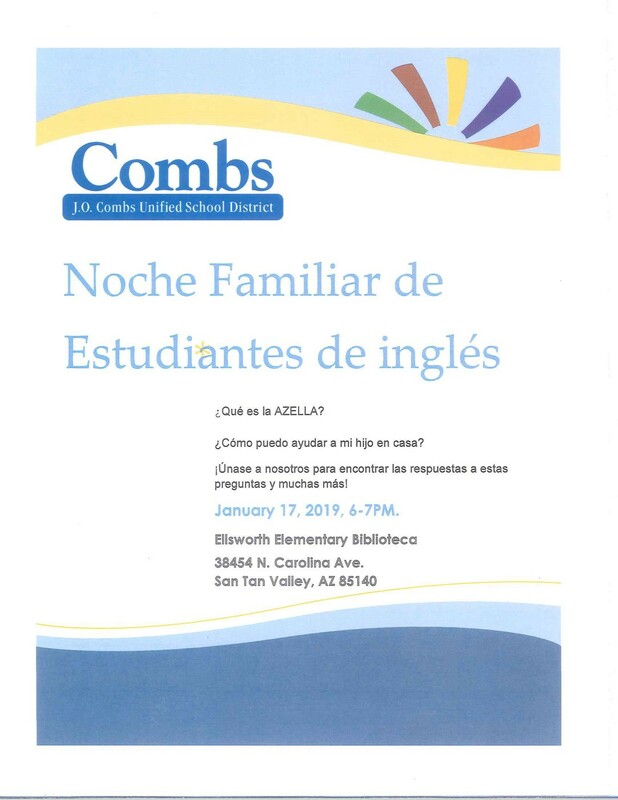 Combs High Schools Media Students were featured at the governing board meeting this last Wednesday. 106 Jaden Gardoni (22-9) placed 4th and scored 14.0 team points. 113 Shawn McDougal (25-8) placed 3rd and scored 23.0 team points. 138 Michael Burgos (11-18) place is unknown and scored 2.0 team points. 145 Corbin Nelson (29-2) placed 1st and scored 29.0 team points. 152 Dalton Kenosky (23-4) placed 2nd and scored 22.0 team points. 160 Collin Strebeck (6-16) placed 5th and scored 9.0 team points. 170 Jon Taunima (27-2) placed 1st and scored 24.0 team points. 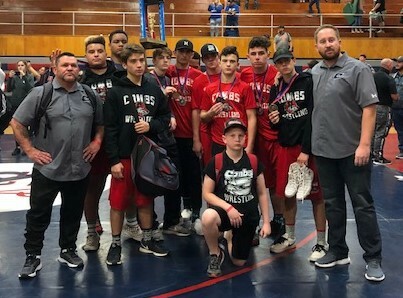 182 Kayden Acosta (10-9) placed 5th and scored 15.0 team points. 220 Devin Montgomery (15-3) placed 5th and scored 11.0 team points. 285 Taniela Taunima (25-7) placed 4th and scored 18.0 team points. Welcome back! We hope your break was restful and fun, and that you are ready to start the semester excited to learn! The counseling department is preparing for 2019-2020 registration and there are several activities planned. On Friday, Mrs. Lohr and Mrs. Petersen met with the 8th grade students to share information for next year's classes and answer questions they may have about high school. Monday, January 14, the 8th grade class will be visiting CHS during the day, then returning that night for the 8th Grade Open House. 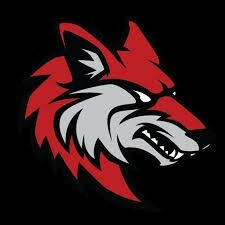 We look forward to seeing our incoming Freshman class! 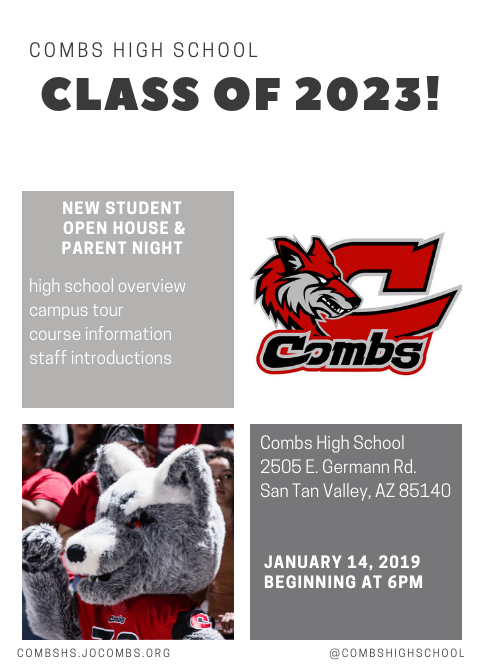 Current Freshman, Sophomore, and Junior students will have the opportunity to meet with their counselors to discuss classes and credits and start planning which courses they want to take. 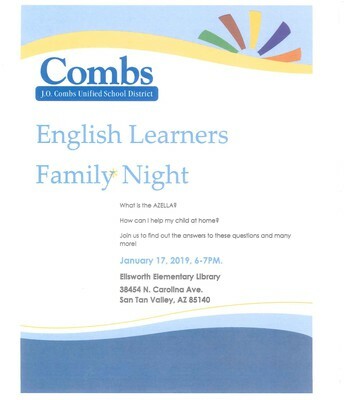 Also happening this month, EVIT registration! Be sure to listen to the announcements and pick up applications in the counseling office when registration opens. And, speaking of EVIT, we are heading to the EVIT Expo on Saturday, January 26 to tour and learn more about the programs. If you want to go, be sure to sign up in the counseling office! 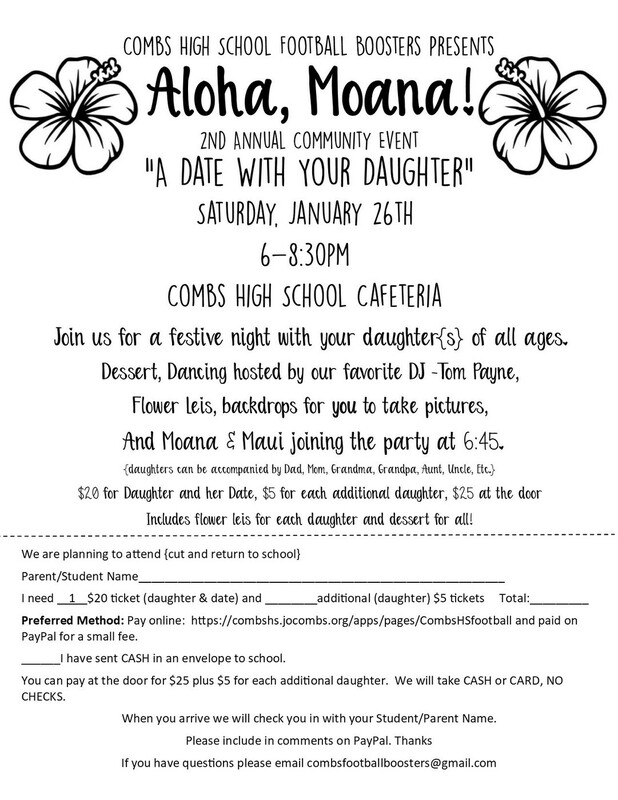 The 2nd annual "A DATE WITH YOUR DAUGHTER" is finally here. 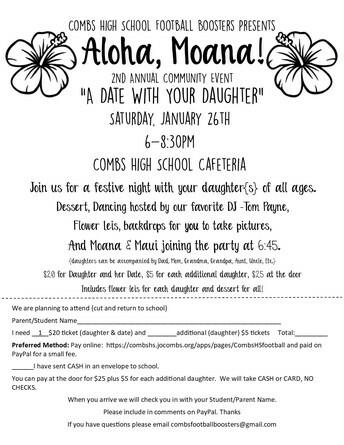 Saturday, January 26th from 6-8:30pm at the Combs High School cafeteria. Tickets are on sale now. 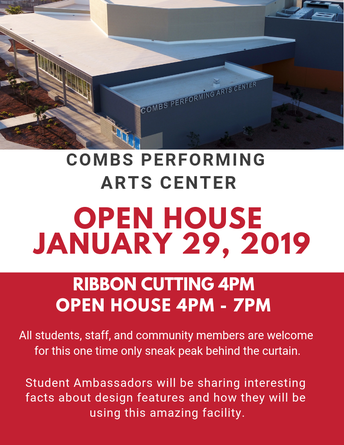 Join us for the Combs Performing Arts Center Ribbon Cutting and Open House January 29th from 4pm-7pm. 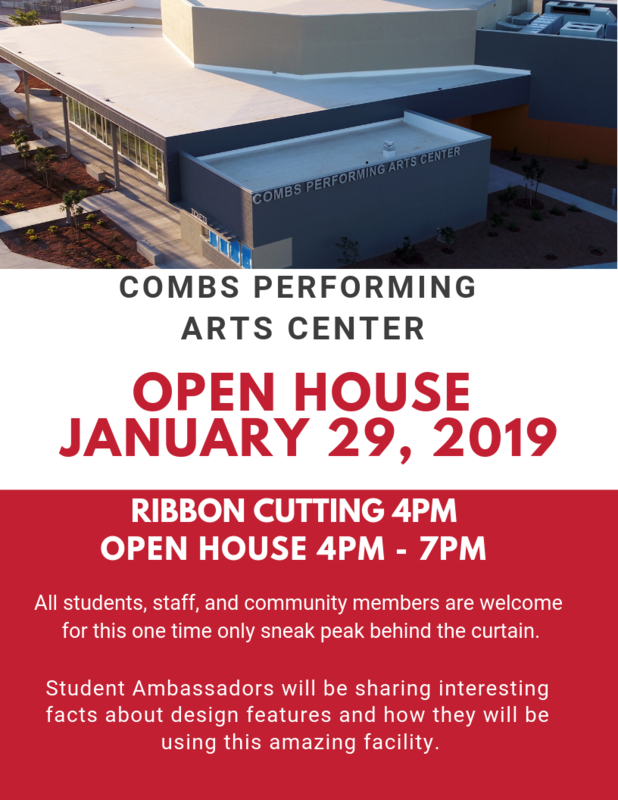 Get a behind the scenes view and learn about design decisions from CHS Students Ambassadors. 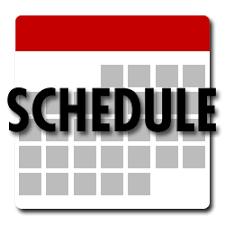 Mark your calendars for all the great events coming up in 2019! on the person your student has become.